iBlog is an idea I have been nursing since March last year. Amb. Stephen Oguntoyinbo had organised a National Youth Media Summit and wanted bloggers for a session of the event (I don't remember it clearly now). A friend of mine contacted me about it and I contacted him. "It would be in Lagos" he said. I suppose that was the end of the matter and the beginning of all the thoughts that have led me to this NEW BEGINNING. I researched on the internet for similar ideas and wrote a million things down. It stayed written in a small jotter in my book case like so many of my ideas waiting for me to give them me. Whenever I got one of those broadcasts inviting me to a monthly event of some kind, I remembered my seed of an idea. Usually things like that would make me uncomfortable for a while then leave me with resolve. Then three weeks ago, I read something on Remembering my Journey blog by Nnenna Ndioma and it again made me uncomfortable. Again I don't remember specifics except that it made me resolve again to do something about my idea. So I made the first phone call and committed myself. 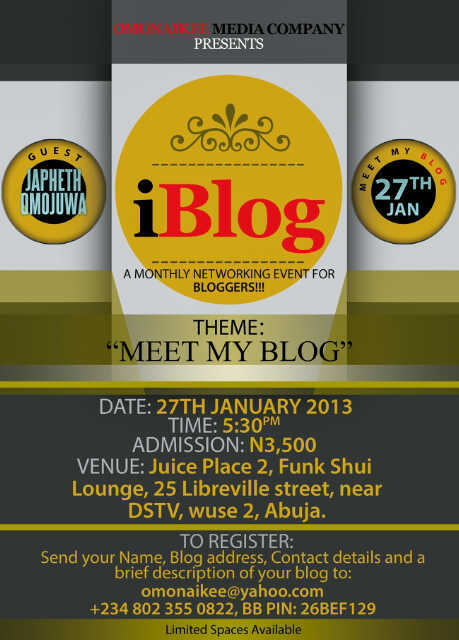 I was going to do a monthly bloggers networking event, it was called iBlog and it would kick off on the 27th of January 2013. Done! Maybe this will make you do something to create a new beginning for yourself too. Maybe you will read this and take the first step to making real a possibility you have held in your imagination for sometime. 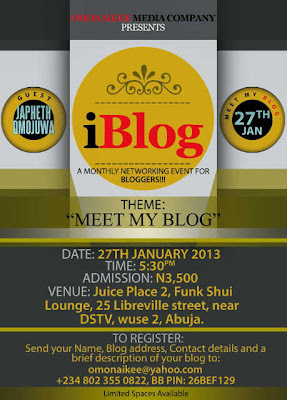 I also hope you make history with me and come for #iBlog! I'll be looking out for you! I’m absolutely excited to talk about iBlog! It’s a monthly networking event for bloggers and a resource for bloggers to improve the content, graphics, branding, traffic, ads, popularity, and impact/influence of their blogs. 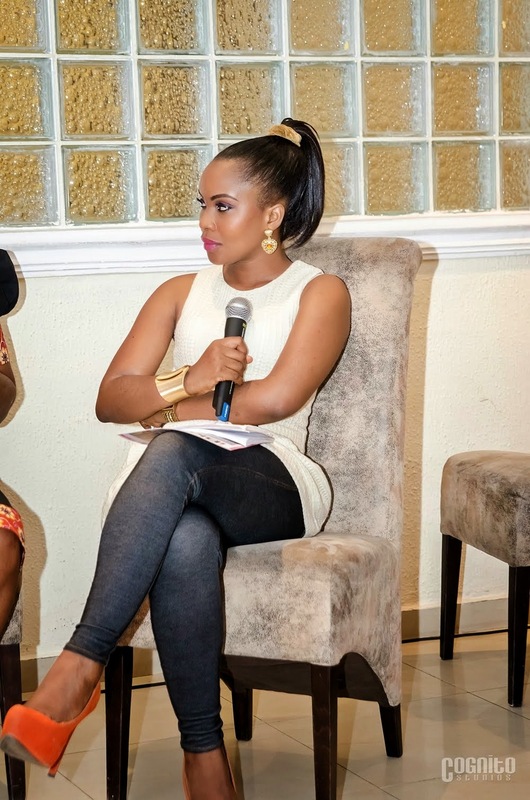 It’s also a community where bloggers come to support each other whether they blog for fun, to make an income, promote their brand, advertise their business, pass their message, share their work or keep a dairy. It will hold every last Sunday of the month in Abuja ( for now) hosting a special guest each session. 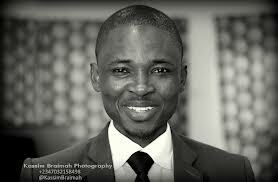 This first outing will play host to Japheth Omojuwa. He is a supper blogger, has been called a digital activist and has deeply held beliefs in the power of social media as catalyst for positive change. Venue: Juice place II, Funk Shui Lounge, 25b Libreville Street, near DSTV, Wuse II, Abuja. 1. To register, send your name, blog address, contact details and a brief description of you and your blog to Omonaikee@yahoo.com. This event is not restricted to bloggers. We can’t wait to blog about you meet you. See you there! Powered by Omonaikee Media Company. Supported by Pearls International (Lady O), Events Abuja, Buzz, White Rabbit Concept, Venussbay , Sleeick Stories and Analyze these (Moye Media). It is this period that lots of prayers and planning happen. Prayers for direction and plans for execution. While i'm all for embarking on quests for divine direction and one- man strategy sessions, it is of greater importance that these exercises are productive. 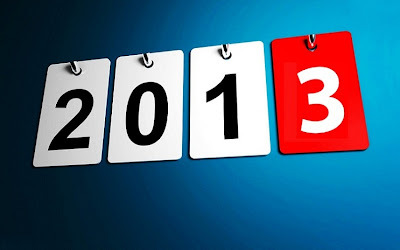 To achieve our goals for 2013, clarity is required. As we do these retreats, planning must be detailed enough to provide clarity. Prayer, fasting and study should give insight and perspective. Are we seeing a course of action? 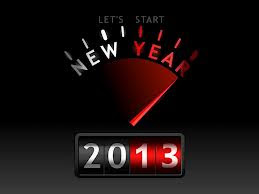 To achieve our goals for 2013, action is required. How effective our moments of deep thought and our practice of intense prayer are depend on what they help us DO afterward. To achieve our goals for 2013, preparation is required. Our prayer and fasting should prepare the heart, our study prepare the mind and our planning prepare the feet. The answers to the above will show us if our efforts are at best good habits and at worst uneffective strategies. At the end of the day, all the planning and praying in the world can't take the place of "DOING"! You hardly can say it without feeling some excitement! 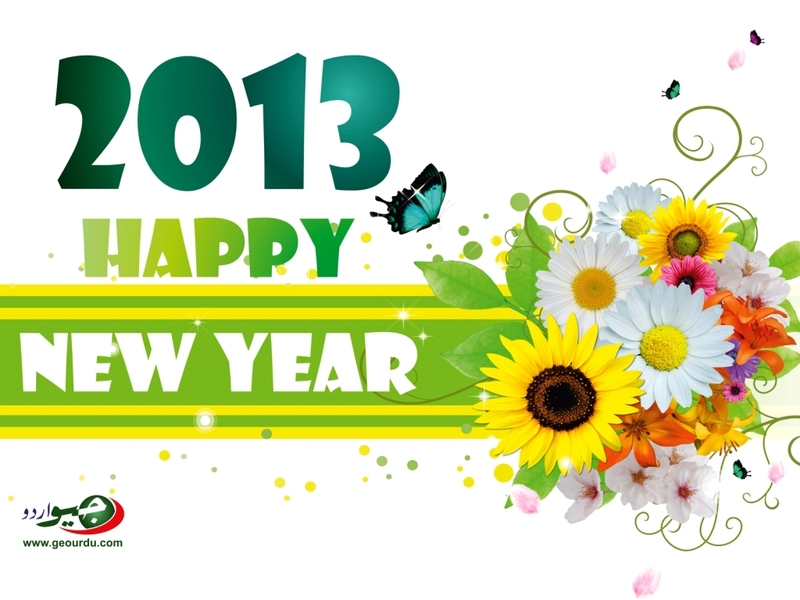 Every year we wish our family, our friends and colleagues... indeed anyone we see on the 1st of January, a happy new year. We do it out of habit, we do it because we are happy to see them in the new year, we do it because we are excited to see another year, we do it because it feels good! But the phrase is more than a greeting when we think about it. It is a statement. It says the year is a new and happy year. It says the year is happy and tells us it is so because it is new. If you think about even more, you gain the audacity to interprete it as a piece of advice that tells us what we will have to do if the year is to be happy. Do something new. So lets see how happy your new year will be? Are you trying out for new things? Check your activites. Are you applying for a new job? Are you applying for a scholarship? Are you applying for sponsorships to attend a conference? Are you applying for your masters degree? Lots of companies will be hiring at the start of the year, are you applying? How much of what you are focusing on will open up new opportunities for you to do something new, something different or something you’ve always wanted to do? Are you actively seeking out new opportunites or are you doing your routine? Are you finding out new information along the lines of your cherished dreams? Are you finding out about the opportunities around you or have you isolated yourself in your current situation without thinking of getting out into other possibilities? Are you planning anything new? Is there anything you are about to do that is causing you any excitement? Are you going to do anything in the next three months that can give you that new experience you’ve always wanted in the following three? Is your life exciting because of the new things you are setting up for yourself or is it boring because you are going with the flow and leaving occasional exciting experiences up to chance? Are you trying to meet someone? Are you making arrangements to go someplace new? Are you taking the first step or waiting for everything to be perfect? You might not have the money to travel abroad but you have the money to get your international passport or pay the visa fees for a visa to that country you want to go. Take the first step and see. Are you making anyone happy? Are you giving anyone a gift this year? Are you making anybody's dream come true? Whose life will you change? Who will you get a job? Who will you push to take the next neccessary step in their journey? Who will you help? Whose prayer will you answer this year? Who will you pray for? Whose hand will you hold? Yes it's a new year and it should be a happy one but like I said in the title of this post, you can have a happy new year, if you set it up to be.